What happens if you’re 16 and find yourself out on the street after a blazing row with your parents? 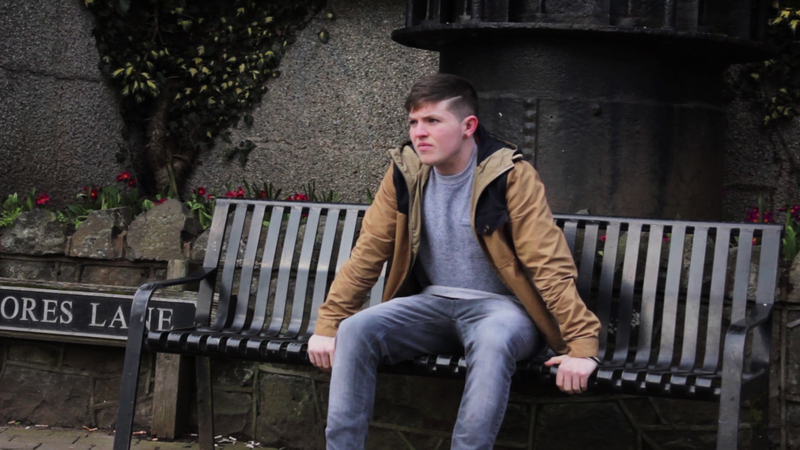 That’s the subject of a short film produced by the Northern Ireland Housing Executive (NIHE) and the Northern Ireland Youth Forum (NIYF) aimed at giving practical advice to homeless teenagers. ‘Sixteen and Homeless’, which was launched today, tells the true story of a young man who suddenly finds himself homeless and has problems getting somewhere to live. NIYF development worker, Claire King NIYF, said it was based on the experiences of a former member of her organisation’s management team. The Chief Executive of the Northern Ireland Housing Executive, Dr John McPeake said the film used young actors to explain the different rules that apply when someone under 18 is looking for accommodation. ’Sixteen and Homeless’ is the fourth film in a series put together by the NIYF and NIHE to help young people deal with important housing issues. Previous films have tackled subjects such as antisocial behaviour, managing your budget and becoming involved in the community.